Get your best cut yet! 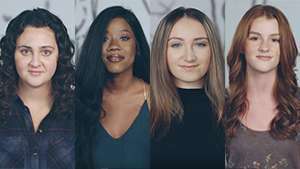 Whether you're heading to the salon for a post-breakup cut or simply trying to switch up your 'do, there is only one thing all girls want after a salon trip: to look good. However, changing one's hairstyle is no easy feat. It has to suit your face shape, your personality, and of course your lifestyle, too. 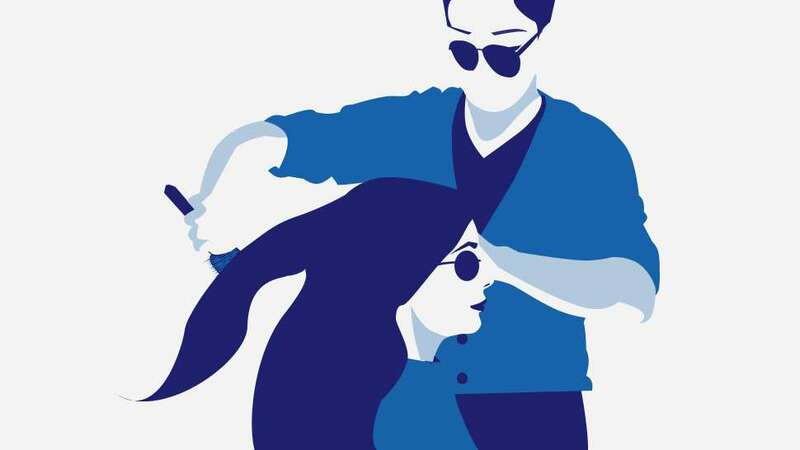 And to make sure you get your best cut yet on your next salon trip, we asked celebrity hairstylist Mark Rosales to list down the most important questions you need to ask your hairstylist before deciding on your new 'do. 1. "Will it look good on me?" Yes, that bob may look amazing on Song Hye Kyo, but the question is will it suit your face shape? Show your peg to the stylist, but make sure to ask him if the cut will look good on you so he can check if the style will complement your features and suggest a different 'do in case it won't. 2. "How short will the cut be?" This is one of the most common misunderstandings between a client and a hairstylist—how short should the cut really be? Make sure to discuss the length with your stylist and ask where the perimeters will fall once the hair is dry and styled. 3. "How do I style it afterwards?" Here's the thing: A girl always, always has great hair after a salon trip, but managing it days after the cut has been made is a whole different story. 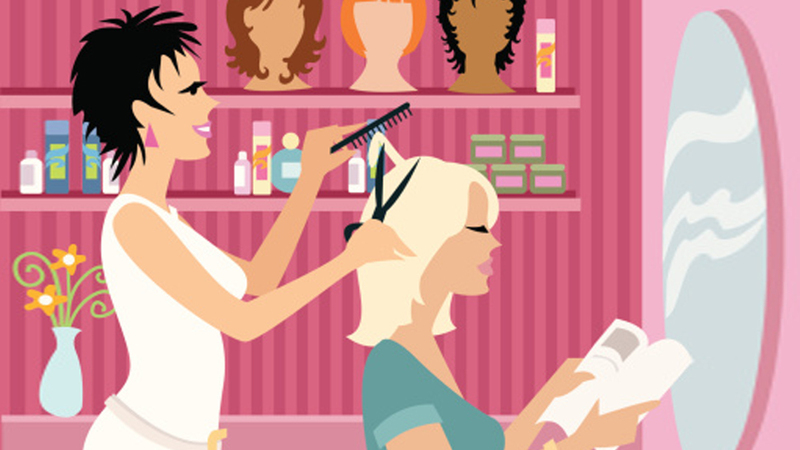 Before you decide on a final hairstyle, ask your hairstylist how you should style your hair on a daily basis. Always choose a haircut that works best for your lifestyle. That way, you won't have to settle on putting your hair in a bun or ponytail whenever your schedule gets too busy to handle. 4. "How should my new hair routine be?" Knowing how to style your new 'do is one thing, but knowing the hair routine your new cut needs is just as important. 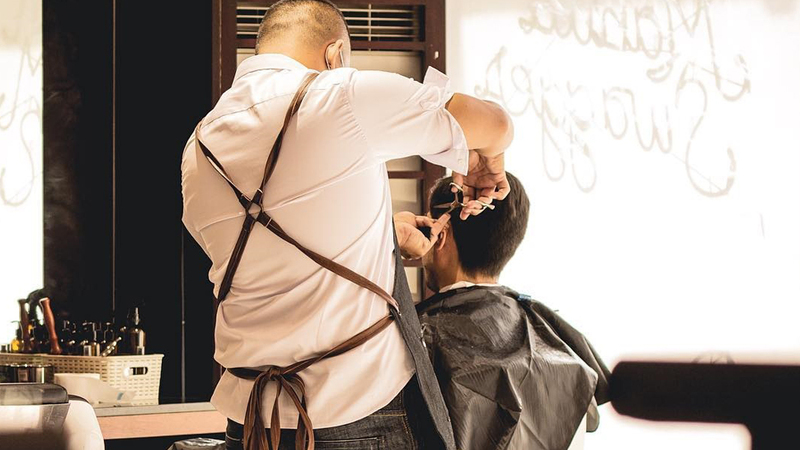 Ask your stylist how often do you have to go back to the salon to maintain the freshness of your cut. Make sure to ask him if there are any hair treatments you need as well. 5. "Is this cut achievable?" Extreme layers a la Gossip Girl's Jenny Humphrey may be the grungy look that you're going for, but some styles require a specific length or thickness in order to be perfectly achieved. 6. "Is there a certain type of shampoo and conditioner that you would recommend?" Although you may already have your go-to shampoo and conditioner pairing for you tresses, your stylist may have one in mind that will work better for your new haircut. So make sure to ask!